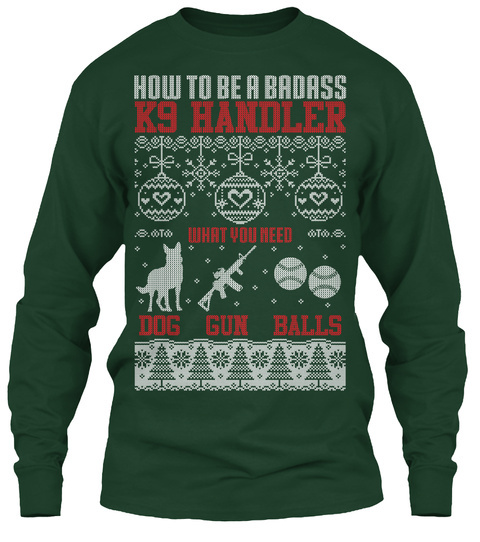 How to be a Badass K9 Handler? You need a DOG, GUN and got BALLS!!! 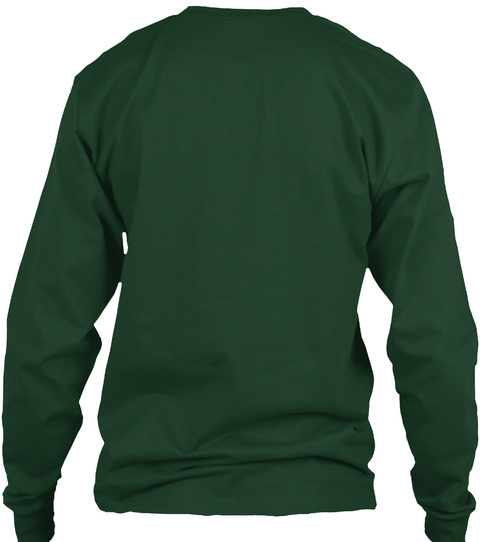 Reserve Yours Now To Get For The Holidays! Only available Here and Nowhere Else!